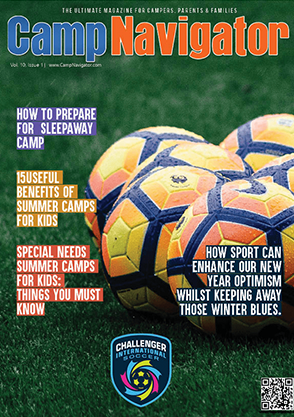 Challenger Sports, the leading soccer camp company in North America will run over 2,000 camps this summer! 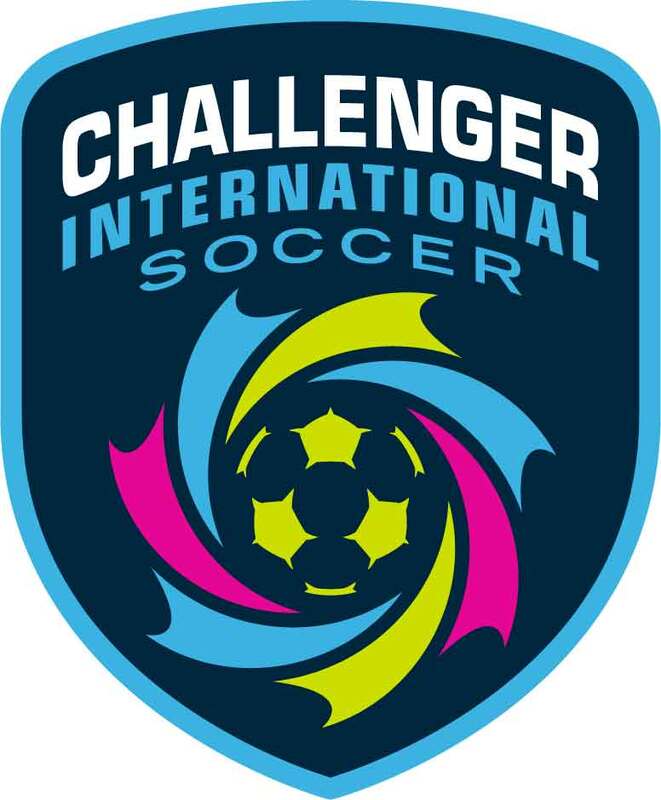 The Challenger International Soccer Camp will contain a selection of age & ability appropriate drills and practices used by coaches throughout many countries in Europe and South America. Camp programs will include the innovative TinyTykes program featuring fundamental soccer activities, games, and stories, designed to develop technical skills along with physical and social development in players ages 3-5. Our most popular player development programs for players ages 6 and up will run for 3 hours each day and in addition to featuring our new international skills curriculum, will also showcase a groundbreaking technology partner which will allow campers to continue their education and skill development at home with on-going virtual training throughout their season.